The reason we wrote this guide (or blog, on steroids) is because it isn’t so clear why you should be using Pardot landing pages instead of Unbounce for example, which is an excellent tool. If by the end of this guide you feel more equipped to make a confident decision about which landing page tool you’re going to use, then it’s done its job. If you haven’t been using Pardot for long, you’ll soon realise that it becomes a core part of the marketing activity. It’s the central part of the marketing machine that tracks, measures, engages and converts, so committing yourself to utilising all of its features is a really smart move in the long-term. Landing pages, in general, have a direct and positive impact on conversion rates so where you host them really matters. This is probably the biggest benefit of them all, so we’ll focus on this first. There are 2 instances where Pardot landing pages are incredibly powerful. 1) Organic landing page completions and 2) Campaign reporting. 1) When you set up a new Pardot landing page, you’ll have the option to configure the SEO settings so that it’s easier for your prospects to find the content on search engines, you will also have to assign the landing page to a campaign. Let’s say an organic prospect finds your landing page and converts. They will automatically be assigned to the landing page campaign, but why is this important? Because it means that 3/6/9/12 etc months later when an opportunity is created, it can be traced back to this original landing page and revenue can be associated with the campaign. Reporting on ROI and being able to see where prospects actually came from, to a granular level, is important for any business. 2) As part of your marketing campaigns, you’ll be keeping a close eye on the reporting for your landing pages and looking out for key indicators of success, or reason for concern. Fortunately, all of the stats that you need are found in the landing page reporting section (weirdly enough). All of your key metrics are kept in one place, on one system, and you’ll be able to see the unique views, submissions, conversions, and clicks amongst some other stats and a useful chart which shows the number of submissions broken down into days. You’ll also be given a list of all of the prospects who completed the landing page. It’s important to point out that you can amend the timeframe too which is ideal for reporting retrospectively and across specific time periods. The convenience of this report not only helps you analyse the relevant information quickly but it also gives you an opportunity to grab the bits that you need to include in your presentation to senior management. If you’re really rushed for time you can just share the link and talk over the bits that are most important. Either way, this will help keep all of your reporting on one platform and make your life much easier. The Engagement Studio really is the pièce de résistance of Pardot and landing pages play a huge part in enabling you to treat every single prospect differently, according to their behaviour. You’ll be able to incorporate certain triggers into your program to create a truly bespoke nurturing track. What happens to prospects who viewed your landing page vs. those who didn’t? Prospect who viewed the page and converted, against those that didn’t? These actions can be built into your Engagement Studio so you can nurture prospects based on engagement. This helps you to keep making sensible data-driven decisions. Incorporating landing page triggers contributes towards a remarkable customer experience and promotes the concept of talking directly to the end user, as opposed to the mass marketing approach. Being able to use these insights can really help you drive conversions. Driving traffic to your landing page is half the battle. The second half is converting them. You may have spent a significant amount of your marketing budget and put in a copious amount of woman/man-hours, so it’s crucial that you make the most of every prospect that hits your page. With the Engagement Studio’s built-in functionality, you’ll be able to add logic that segments anyone who viewed the page but didn’t convert. What do you do with them after that? Send them an offer, direct them to a shorter landing page or add them to a call list? There are so many options and as you now have this insight, the choice is yours. This article on retargeting in the Engagement Studio focuses on this in much more detail. A bad landing page can ultimately be the difference between an excellent ROI or campaign failure. You can’t fall at the final hurdle. This is why so much emphasis and energy is put into creating compelling pages that drive conversion. From speaking to countless businesses about Pardot, the feedback often includes hesitation about what can be achieved in Pardot hosted landing pages. However, after we demonstrate and show some examples of what can be done, the mood often changes. The landing page editor in Pardot comes with its own templates, but the real benefits come when you build the pages yourself. When you customise the code, you have the absolute freedom to design whatever you like. Custom fonts, images, button/form behaviour, 3rd party integrations and responsive elements can all be integrated. If you can build it on a website, you can build it in Pardot. Another great feature is the ability to control content regions within the template. Regions can be limited to change image only, script only, hyperlink only etc. This is great because it mitigates mistakes and it actually makes life easier for team members who might not be so confident with HTML. Here’s an article on Pardot content regions. As marketers, we are no strangers to tight deadlines. A quick turnaround is paramount to the team’s success and how the rest of the organisation perceives us as marketers (we care about that, and rightly so!). With Pardot, there’s good news. Once you’ve designed a beautiful new page with all of the features that you wanted to add, you can create your landing page template using the design. The best part about this is that you will be able to create as many landing pages as you want from this master template, with minimal effort. Using Pardot’s built-in WYSIWYG editor, even the most inexperienced members of your team will be able to update pages as and when you need them. Just create a landing page, use this template, edit and voilà. Much like email A/B testing, this is a feature from Pardot that’s often underutilised. Your landing page is probably the most important part of your campaign so it’s crucial that you’re constantly testing your pages to see how they can be optimised for conversion. Multivariate testing allows you to generate a single link that is connected to multiple landing pages. The idea is to drive traffic towards that link so Pardot can ’round robin’ each page to a prospect using cookies. You have the freedom to weight the priority onto one page or the other, or simply distribute it evenly. The best thing about this is that if a prospect returns to the page at some point in the future, they will only ever see the page that they were assigned, ensuring continuity. After a period of time, you’ll be able to see the number of views and conversions for each page and Pardot will automatically highlight the top performing page to you. From this, you’ll learn what works best when targeting that particular audience and you can make educated and confident decisions about future landing pages. You’re already paying for Pardot, so that also means you’re already paying for Pardot landing pages and as you now know, the functionality is extensive and probably exceeds what your current landing page provider can do. If you’re using a 3rd party tool to host your pages, you’ll save immediately on the monthly or annual subscription. It’s a no-brainer, really. Most companies now use some sort of 3rd party application on their pages whether it be Olark for instant messaging or some form of analytics/ad tracking code. Whatever it is, it can be built into the Pardot hosted landing pages. If you’re worried about brand continuity, there’s a straightforward bit of tech set up that you should do to keep close to your brand URL. For example, if the website is called www.marcloudconsulting.com then it’s possible to host landing pages with the domain name wvw.marcloudconsulting.com or info.marcloudconsulting.com. There will be times when you need to take a snapshot or create automation based on a particular prospect activity and a landing page view or conversion might make up part of criteria that you set. For example, you might want to create an automation rule to add any prospects that view your landing page and then become inactive for a month to a list that will receive a promotional email. You’ll be well and truly enabled to create a highly sophisticated approach for each of your prospect profiles.  At MarCloud, we’ve worked with clients large and small, with those experienced with automation and those completely new to the game. We can help you implement automation from scratch, build out functionality into existing campaigns, or audit your setup for areas to improve. With access to experts in content, digital development and design, we’ve yet to come across anything that we couldn’t help a client with. If you need any help with developing landing pages or perhaps you’d like to have a chat about how you could get more from Pardot, please fill in our contact form. We’d love to help you on your marketing automation journey. Tom is a is a Salesforce Certified Pardot Consultant & Marketing Cloud Email Specialist and has a passion for all things marketing automation. He's written blogs for Pardot.com and MarketingProfs.com, featured in a Pardot e-book and hosted a webinar with Pardot on custom form templates and landing pages.